Lots of little girls dream of becoming a beautiful ballerina, of dancing the star role of the Sugar Plum Fairy or the Swan Princess. They love bright pink ballet slippers, shimmery white tutus and sparkling tiaras. But not your little girl. Your little girl would rather play the Black Swan than the Swan princess. She’d rather be the Wicked Queen than Snow White. She’d rather turn into a fiery dragon and fight the prince instead of waiting for him to kiss her. 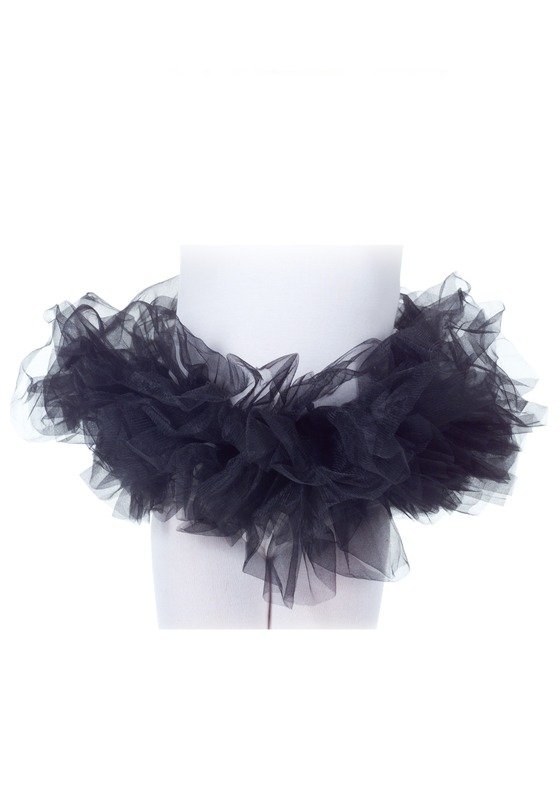 For the little girl who gets bored watching romantic comedies and prefers dark, introspective dramas, this Kids Black Tutu is the perfect fit. 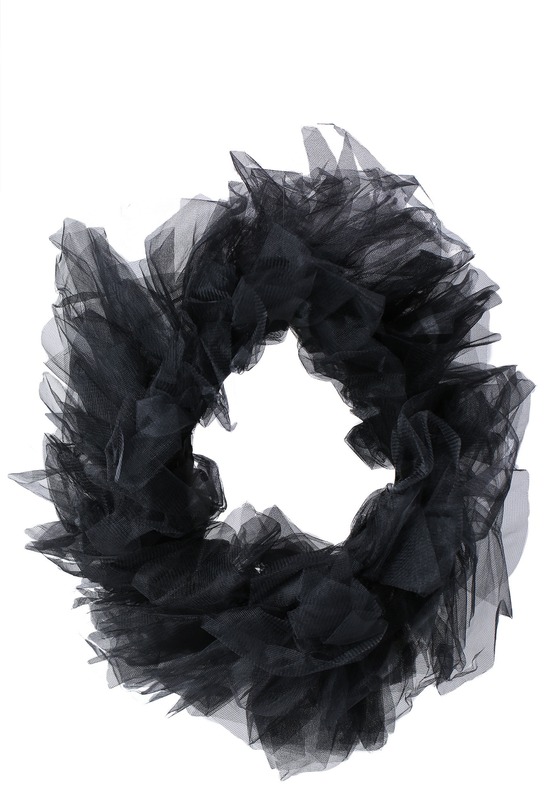 The tutu features layers and layers of fluffy black material, perfect for a wicked stepmother or scheming witch costume. It also pairs perfectly with full skirts and dresses, adding a bouncy under-layer sure to take any costume to the next level.